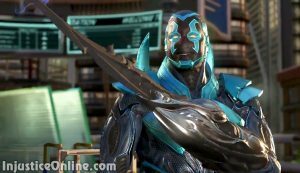 The Injustice 2 San Diego Comic Con panel has just finished and two new characters were revealed for Injustice 2 just as it was previously announced by creative director Ed Boon. These are Wonder Woman and the very much requested fan favorite Blue Beetle. 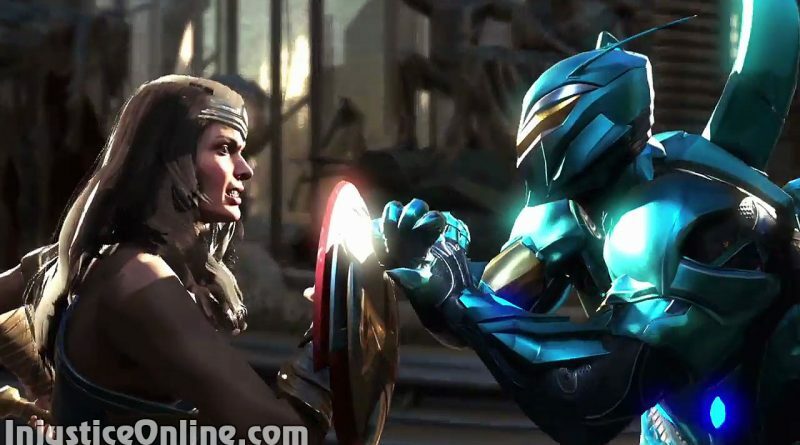 While Wonder Woman was already confirmed by DC Comics, the announcement of Blue Beetle managed to stay hidden until now and this is a though thing to accomplish in the era of Internet. 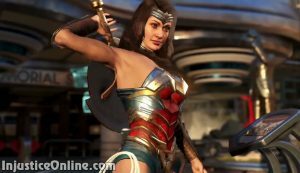 We do have a small complain though and we kindly ask Netherrealm Studios to fix Wonder Woman’s face. Btw. she does look at one point a little bit like Linda Carter so we would say, go ahead and make it happen. What do you think about the two new characters? Let us know in the comments. Wonder Woman’s face looks really strange, The trailer got me hooked up though. Can’t wait for the game to be released.